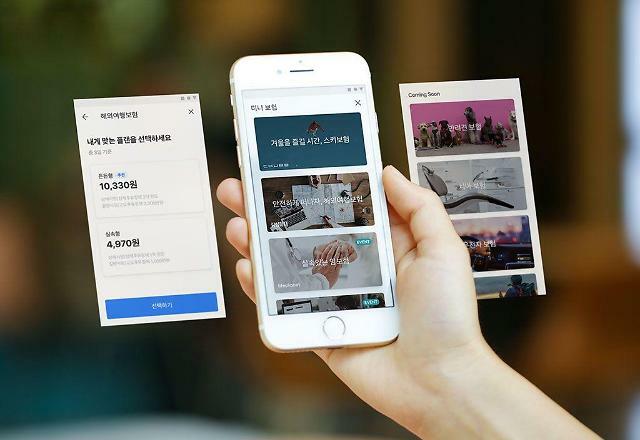 EOUL -- Kakao, South Korea's top message-app operator, joined hands with two domestic bicycle makers to launch an e-bike-sharing service in the first quarter of next year after its proposed carpool service hit a snag due to fierce opposition by taxi drivers. 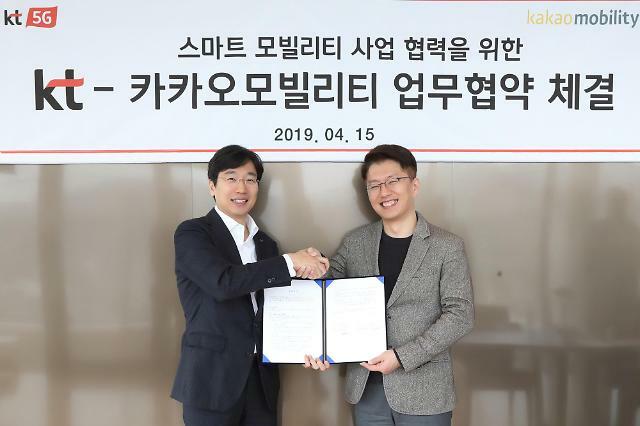 Kakao Mobility, which provides online taxi-hailing and parking services, said it signed a business agreement with Alton Sports and Samchuly Bicycle to use their booster bikes powered by an integrated electric motor for a sharing service. 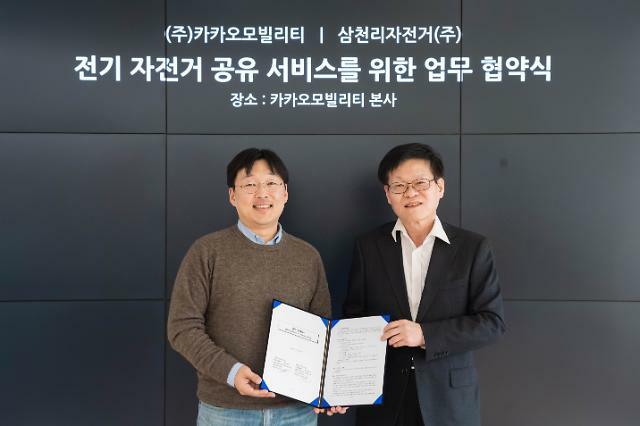 Kakao is in talks with local governments to select the places for test operation. "By introducing the 'micro mobility' service beyond the existing car-based movement, we will build a new paradigm of medium- and short-haul mobility," Kakao Mobility CEO Jung Joo-hwan said in a statement. A bicycle-sharing system is a service in which bicycles are made available for shared use to individuals on a short-term basis. 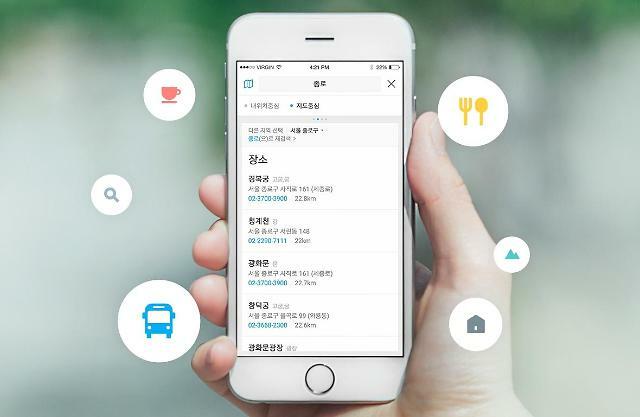 Kakao began its mobility service by launching Kakao T Taxi, a taxi hailing service, in 2015. The app is favored by consumers and taxi drivers because of its user-friendly interface and easy access. But taxi drivers have opposed Kakao's carpool service using a smart mobility app.